Many companies are suffering from the same problem, regardless of industry: the loss of customer trust. Relationships that were once almost guaranteed to become life-long are now far harder to earn. People are harder to please than ever before, and growing competition is making it even harder to earn a place in your audience's hearts. What, then, is the solution? Managing the customer experience is the key. Outperforming the competition in this arena will resolve many challenges in customer acquisition and retention, as well as provide a guide for product development and future business growth. Today it’s not an option to invest in your customer experience; it’s a necessity for businesses in order to rebuild desired trust, as customers are ever dissenting and sceptical. An integral part of bettering your business's customer experience is developing knowledge of your audience's wants and needs. It is difficult to resolve a problem with customer happiness if you don't know what is falling short. Unfortunately, many businesses (especially smaller companies) tend to either ignore this process or do it to such a small or irregular degree that the insights might as well not have been gathered at all. Many businesses use front-line staff surveys and regular feedback meetings to understand their customer satisfaction levels. This seems like an effective process, until your realise that this feedback often arrives late, is kept in silos, is not leveraged digitally, and isn't shared throughout the company. To succeed, there needs to be change. 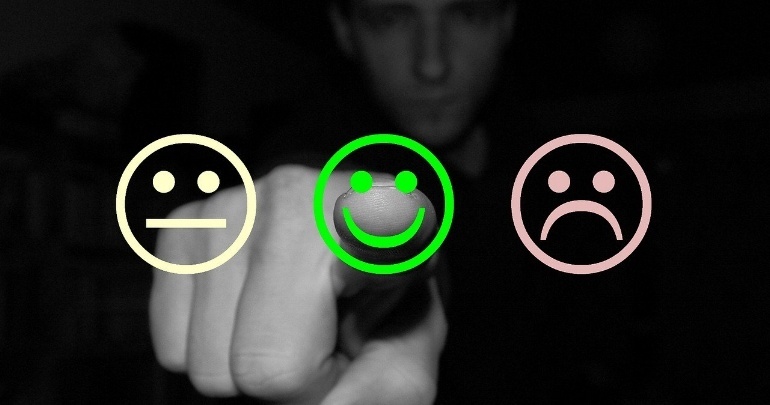 When it comes to measuring your customer satisfaction and understanding customer feedback, an advanced customer experience management (CEM) platform employing regular online customer surveys is key. This gives you access to valuable, real-time customer data all in one place. With an automated system that deploys surveys automatically, you can understand your levels of loyalty and word of mouth in the market on a regular basis. It also enables you to maintain your business without the need for additional resource or manpower. Rather than relying on manual processes that are irregular at best and non-existent at worst, a holistic automated system does the work for you and gives you the insights you need. Having a system in place is one thing, but actively utilising the insights it gives you is another. Companies who regularly monitor and receive customer feedback often find that by the time they receive feedback, it is out-dated and too late to save their most unhappy customers who are the most likely to leave them. Being able to save these customers in time is one of the most powerful benefits that an advanced customer experience management system can offer. This is invaluable for increasing your customer retention rates. A way to leverage the insights that transpire is to assign specific staff, for example, a special task unit, who are specially assigned to proactively respond to your most-at-risk customers—fast.